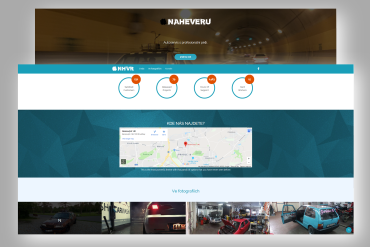 The target was to make a simple Web pages presentation for the car service NA HEVERU. This Web pages application contains the main page with the header, menu and information field, simple and low cost presentation for small company. Your succes is our interest. Copyright © VT software Ltd. . All rights reserved.